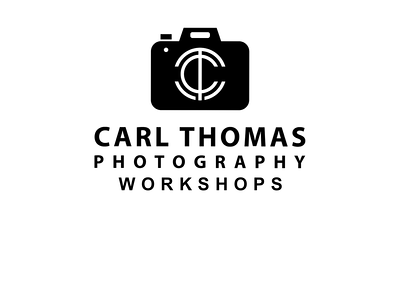 Many of my clients and people who follow my work ask me about photography training. I have been running various courses for some time. Some are 1 or 2 day specific 1-2-1 training covering skills based on each client needs, as well as workshops for small groups. - ISO, shutter speed, aperture - the building blocks of great photography. - Equipment - no you don't need to spend a fortune to get great results. - Tips and techniques - working with dogs and animals has its challenges so we explore the skills needed and cover a whole array of techniques to get those shots that stand out. - Action shots - we will look at composition, focusing and sharpness. - Portraits - exploring light and techniques to get that unique look. - How to deal with black dogs - often a challenge! - Post production - should I shoot in Raw or Jpeg? What about Lightroom. We will work with real dogs so you get invaluable hands on experience.